In a statement obtained by CNN affiliate KCAL/KCBS, airline spokeswoman Maddie King said it's not a breach. 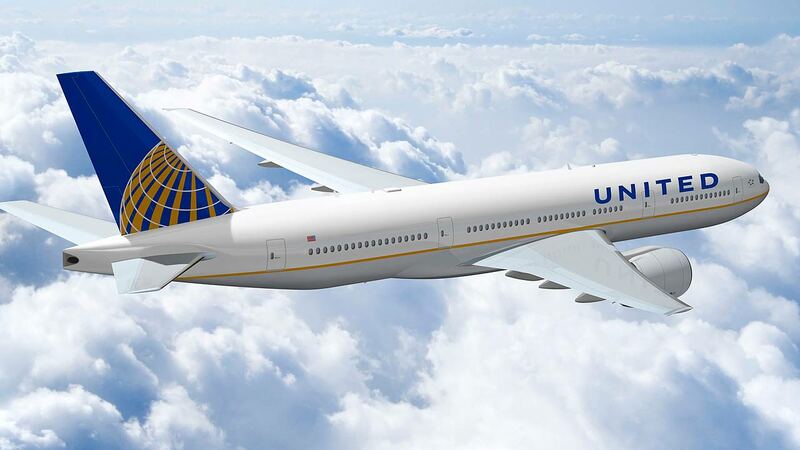 "The safety of our customers and crew is our top priority and United utilizes a number of measures to keep our flight decks secure beyond door access information," King said. "In the interim, this protocol ensures our cockpits remain secure." CNN obtained a bulletin sent to the airline's pilots warning them that "flight deck access procedures may have been compromised." It said a corrective plan is being established.